The rising Brooklyn rapper is bringing serious heat with his new single just in time for summer. 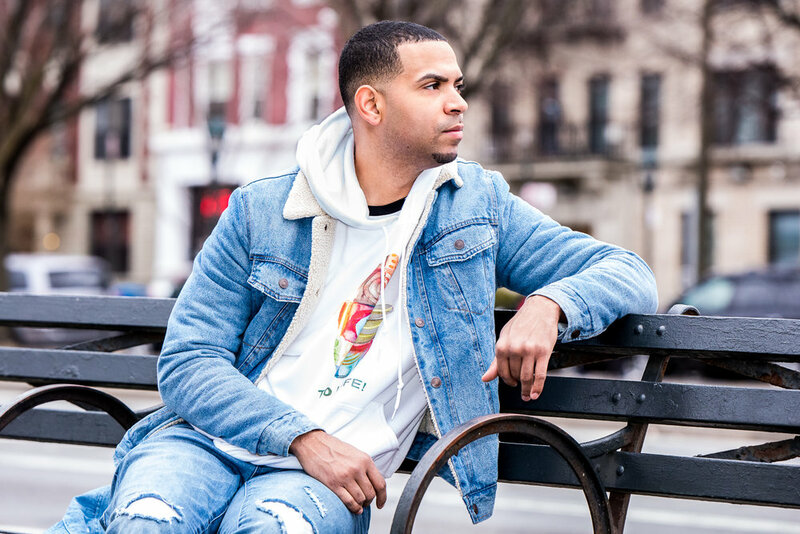 Rising Brooklyn Rapper RUBE Releases Debut Single "Freedom"
He aims to bring his socially conscious brand of hip-hop to the mainstream. Facility photos of the dental office of Dr. Wendy Magda, DMD. The comedian's first outing tops Lewis Black, Steel Panther. Facility photos of Liven Up Health & Fitness. Over the weekend, the agency captured the stylish setting of the new Salon Nesma, a full-service hair salon and nail spa in Allentown, PA.
Last night, Australian pop-punk band 5 Seconds of Summer brought their Sounds Live Feels Live Tour to Hershey Park Stadium. The Agency was tasked by Live Nation to capture photos of the performance. At the Hershey Park Stadium stop of Beyoncé's Formation World Tour, the Agency provided official photos for the Live Nation's VIP hospitality event for SAP guests. Bethlehem Catholic is the recent recipient of another generous donation from long-time supporters Ron and Lisa Check. Ron Check, President of Grace Industries, Inc., made a $26,000 donation to purchase 66 brand new Riddell InSite Helmets.